OREA Tip Book: Get the Most From Ontario Real Estate Association [OREA] FREE Book on Selling Homes Step by Step Info! Order the above book "How to Sell Your Home" for FREE from Ontario Real Estate Association by Phone: (416) 445-9910, 1-800-265-OREA (Outside Toronto), or Fax: (416) 445-2644. In making the decision to sell your home, it's important to think about your sales objectives: Why are you selling? Have you considered the alternatives? When is the best time to sell? How much money do you expect to receive? What other goals do you hope to achieve through the sale? Identifying these objectives early, with your REALTOR®, will help you make the right choices along the way. Your answer to this question may be, "Right away!" If you've taken a job in another city or you've made an offer to purchase another home, selling your home fast is your main goal. Most people, however, have some flexibility in deciding when they should sell their home. 3. Sell with a Real Estate Agent's Help or Go It Alone? Have you ever considered repairing your own car? Any one can buy the tools and parts. However, most of us just don't have the knowledge, training, experience or the extensive commitment of time to do the job properly. Besides, there are plenty of experienced professionals to do the work for us. Nevertheless, you may be tempted to do it yourself and "save" the real estate commission. For most of us, this is false economy and makes no more sense than trying to rebuild our car's transmission. Selling your home is a complex procedure, involving large sums of money, stringent legal requirements and real potential for very costly mistakes. 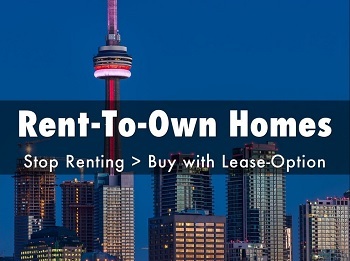 "Thinking about Selling Home in Toronto?" Highest Price, in the shortest time, with the least hassles. Click Here To Find/Discern For Toronto Real Estate FREE Special Report - "The 9 Step System to Get Your Toronto Home Sold Fast and For Top Dollar"
This report clearly identifies potential trouble-spots, and lays out an easy-to-follow step-by-step system to help you get the most money for your home. Costly Homeseller Mistakes | Work with Toronto Top Real Estate Agent | Sell Now. 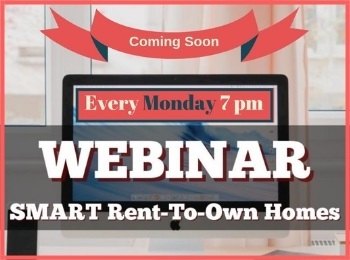 Click Here To Find/Discern For "Sell Your Real Estate in Greater Toronto For $7,000 More"
Click Here To Find/DiscernFor We Buy Homes | Sell Your Home | We Buy Houses | Buy My House | Guaranteed Written Offer in 24 Hours! Click Here To Find Out "The CMA of Your Greater Toronto Home"
To help homesellers deal with this issue before their home is listed, a free report entitled "11 Things You Need to Know to Pass Your Home Inspection" has been compiled which explains the issues. 11 High Cost Inspection Traps You Should Know About Weeks Before Listing Your Greater Toronto Home For Sale. Before you place your home on the market, here's a way to help you to be as prepared as possible. 27 Quick Easy Fix Ups to Sell Your Toronto Home Fast and for Top Dollar. How to Sell Your Greater Toronto Home Yourself: 10 Tips Real Estate Agents Don't Want You to Know! 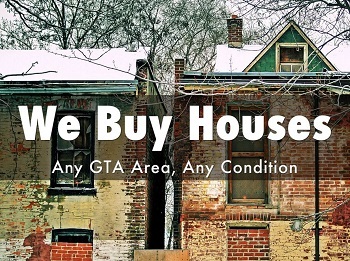 Greater Toronto "For Sale By Owner" | Sell without Agent | Cash For Home | Don't Lose Your Equity. How Long Will It Take To Sell Your Greater Toronto Real Estate? 40% of Greater Toronto Homes Sell in the First Month. How Long Will It Take To Sell Your Greater Toronto Home? 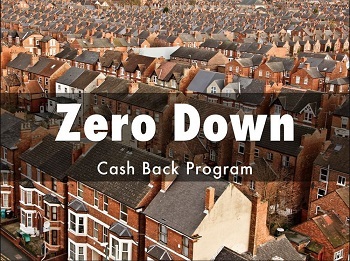 | Stop Power of Sale | Stop Bank Foreclosure | Don't Lose Your Equity. "So Your Greater Toronto Real Estate Didn't Sell the First Time"
Where to Turn When Your Greater Toronto Home Doesn't Sell. 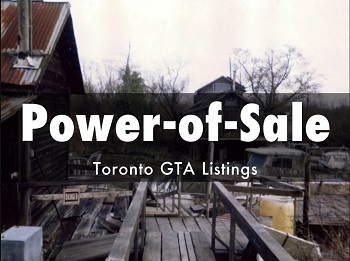 How to Sell a Greater Toronto Home that Didn't Sell | Stop Power of Sale | Stop Distress Sale | Call for Real Estate Services.